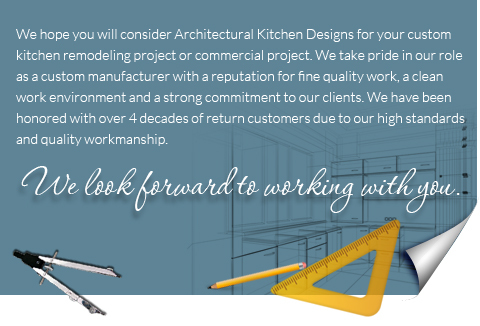 AKD has thrived for more than 35 years to bring meticulous craftsmanship to every project. 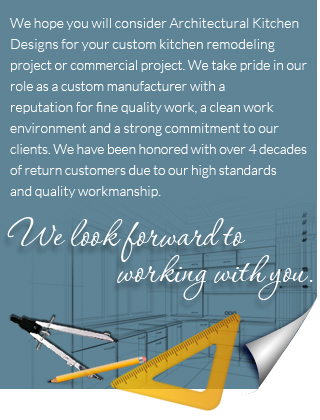 Our belief is to provide our clients with superior value, excellent customer service and respect. These are our core values that we are very proud to uphold. When you invite us into your home we consider it an honor. These principles make “good business sense”.